NPCI has reportedly stated that fake transactions where one transfers funds to the same account using a different UPI ID or from UPI to an account places unwanted load on the system and does not serve any use case. 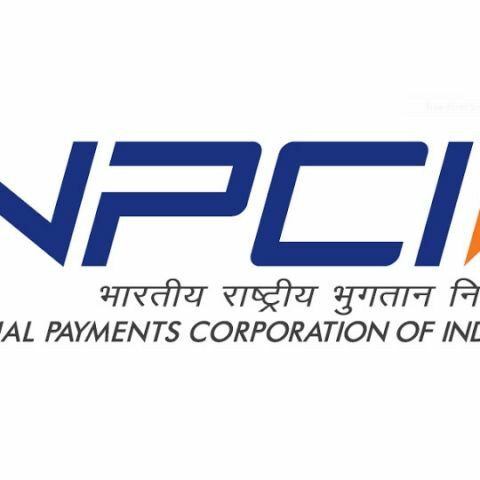 National Payments Corporation of India (NPCI) has announced that from August 1, it will block all UPI transactions where both the payer and payee accounts are the same. As per The Economic Times report, NPCI has issued a circular stating the same to banks for putting an end to fake transactions that do not serve any purpose. The organisation says that all such transactions will be blocked in the UPI central system and it has also asked banks and various payment service providers to block such transactions from their end. NPCI is putting an end to these transactions because they do not serve any use and place unwanted stress on the system. Explaining the nature of these transactions, NPCI says that money transfers are being done between same UPI accounts or sometimes using a UPI ID to an account number, where the UPI ID is connected to the same account to which transfers are being made. Another way is by sending money to another UPI ID, which is linked to the same bank account. “While analysing the transaction patterns we have observed instances wherein both credit and debit accounts are same…customers are sending money from their account to the same account…these transactions do not serve any use case and also add unnecessary load on the system,” read the circular. The seemingly meaningless transactions could actually be due to the cashback offers various private companies dole out for making UPI payments using their platform. Speaking to ET on NPCI’s circular, a senior banker with a private sector bank says, “This could reduce the growth of the number of transactions happening on UPI, but then it is better to have lesser but meaningful transactions than false transactions on the platform,” Failure rates on UPI is said to be high because of low-value repetitive transactions and NPCI’s new directive could help in reducing them. PayU and Google Tez are some examples of platforms that offer cashbacks if one uses UPI to pay their bills or transfer money. Back in February, Google announced that its Tez payment platform has processed over 250 million transactions after launching in September last year and has over 13.5 million monthly active users across the country. The company last announced a deeper integration with the State Bank of India (SBI) for its digital payment app. One can create an SBI UPI Id -- @oksbi and SBI customers will also get access to exclusive offers. Can i change the address within the same subscription?